Our sense of smell connects directly to the part of the brain that creates and stores memories, so diffusing a beautiful essential oil aroma is a powerful way to design a memorable ambiance. 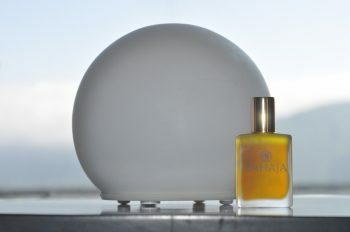 SAHAJA Diffuser Blends not only add emotional warmth and beauty to your day, but also purify the air. 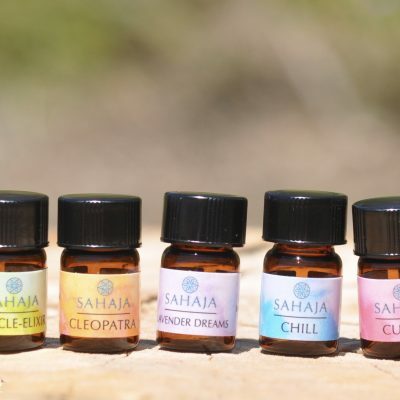 Each SAHAJA Diffuser Blend has a different fragrance profile; GROUNDING CITRUS Diffuser Blend is a grounding, citrus blend with woodsy base notes. 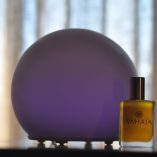 Our sense of smell connects directly to the part of the brain that creates and stores memories, so diffusing a beautiful essential oil aroma is a powerful way to design a memorable ambiance. 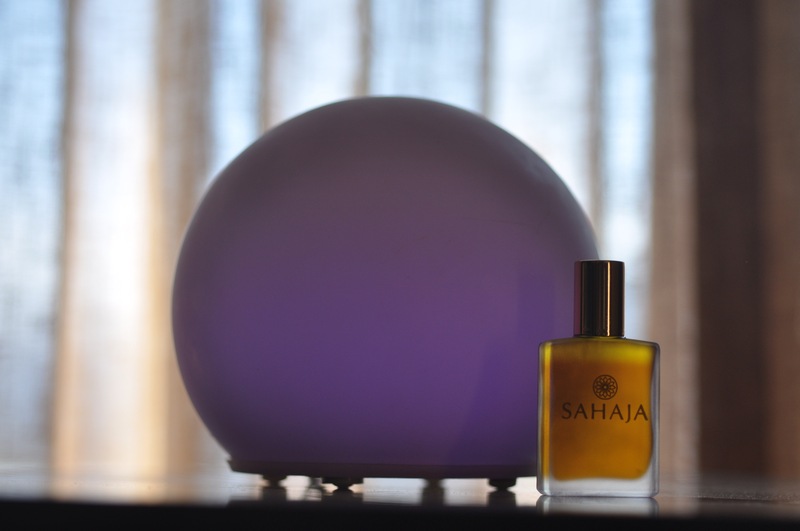 SAHAJA Diffuser Blends not only add emotional warmth and beauty to your day, but also purify the air. 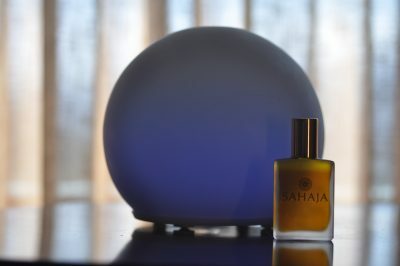 Each SAHAJA Diffuser Blend has a different fragrance profile; GROUNDING CITRUS Diffuser Blend is a grounding, citrus blend with woodsy base notes. GROUNDING CITRUS is an artisanal hand-poured blend made from the following organic, therapeutic-grade essential oils: Lemon (uplifting, energizing, supports concentration and focus), Frankincense (immune boosting, supports communication, clarifying, purifying, often used in sacred ceremonies), Vetivert (restorative, grounding) and Juniper Berry (relieves anxiety and mental exhaustion and is often used in spiritual ceremonies). Each 15 ml bottle of GROUNDING CITRUS is a balanced blend of the highest quality essential oils formulated to be divinely fragrant and support your health and happiness. 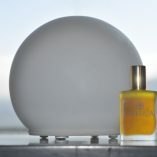 Directions for use: GROUNDING CITRUS is formulated for use in an ultrasonic diffuser to reap the therapeutic benefits of the high quality essential oils in the blend. Diffuser Blends are not meant to be worn on the body because some Diffuser Blends contain essential oils that can irritate the skin–especially if worn in the sun. 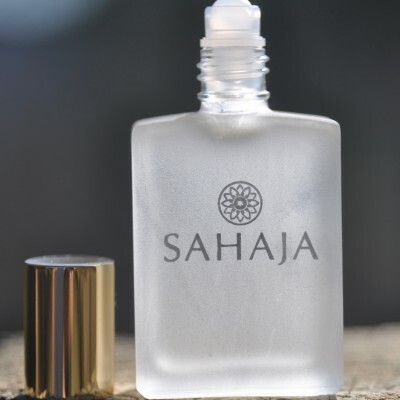 SAHAJA Diffuser Blends are sent to you with a roll-on top that prevents leakage in the mail. 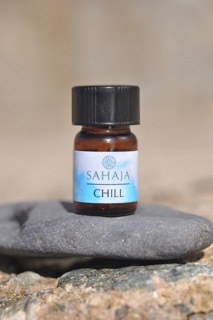 When you are ready to use your Diffuser Blend, lift off the roll-on top, insert the orifice reducer that comes with every SAHAJA Diffuser Blend and push down on the orifice reducer until it fits snugly into the bottle. Add 5-7 drops of GROUNDING CITRUS to your diffuser.